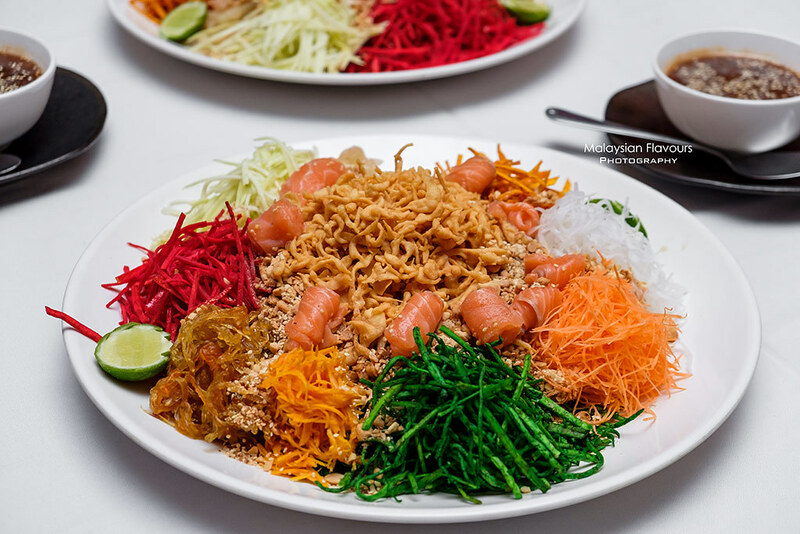 Chinese New Year reunion dinner with creative Thai twist this year? Why not? 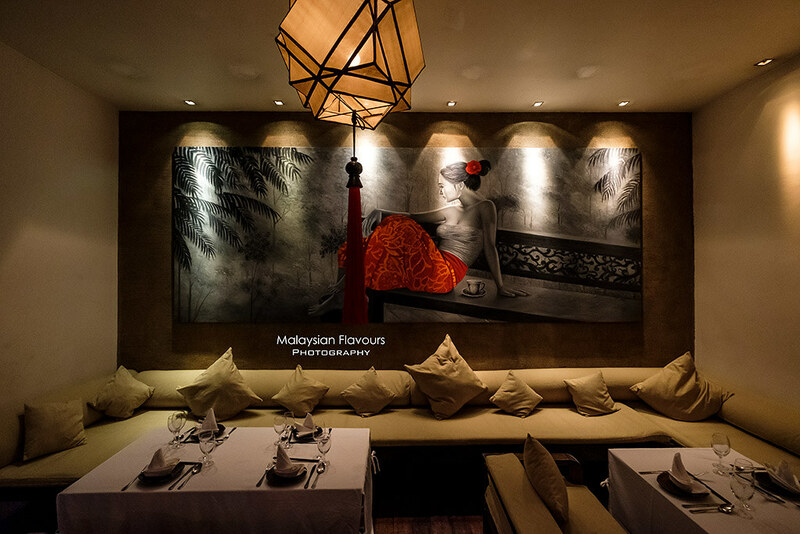 Visit FOOK KL and enjoy a menu of modern fusion CNY delicacies that will set to delight your taste buds. 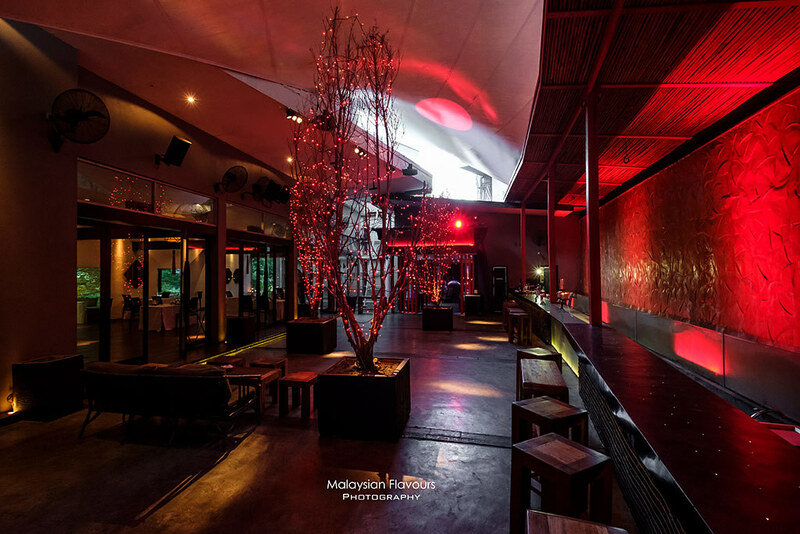 Opened by Tamarind group, who also operates Tamarind Hill and Tamarind Spring, FOOk KL at Jalan Sultan Ismail Kuala Lumpur is a new luxe-lounge & restaurant offering contemporary dining that draws upon influences from East Asian culture and culinary traditions. The name FOOK means prosperity in Chinese. 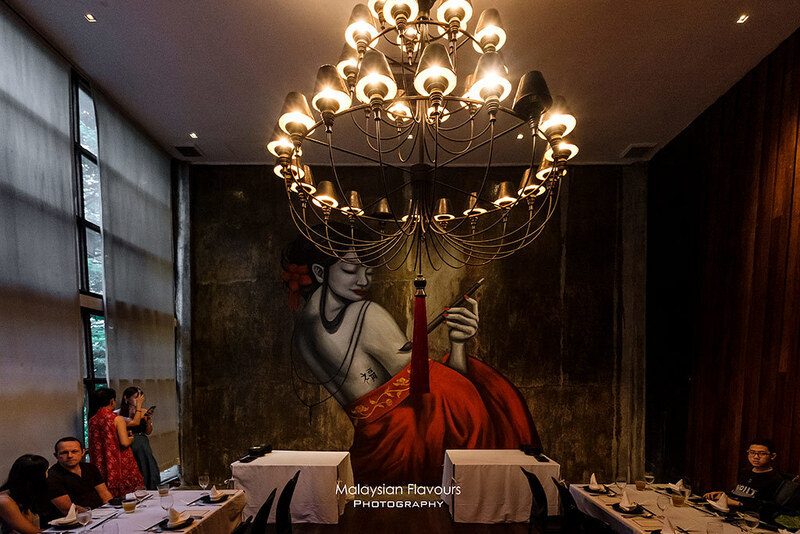 Talented Chef Sombat Koasemkul, who headed the kitchen of FOOK KL, will take you on a gastronomic journey through his reinvented classics from China, Japan, Korea and Southeeast Asia, putting together diverse of flavours with contemporary twist. 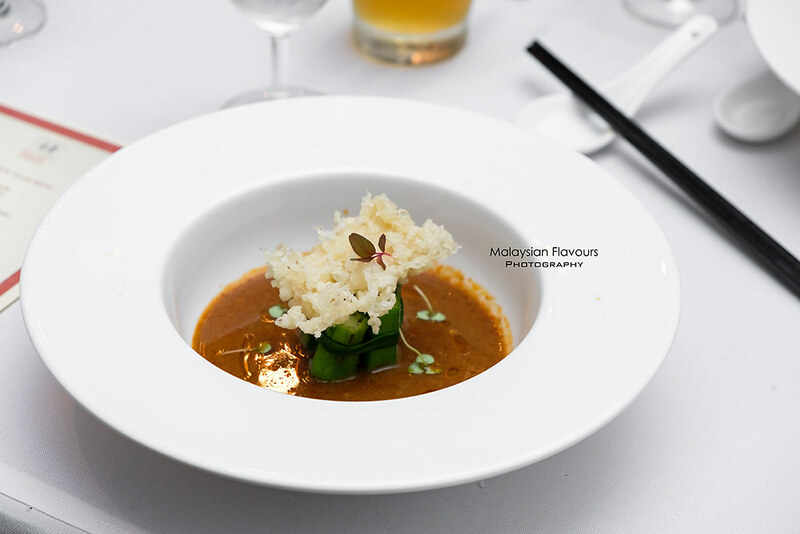 Crispy Mushrooms with Salted Egg Sauce, Alaskan King Crab with Watermelon, Itik Kut Teh, Pumpkin Soup with Stuffed Tofu, Deep Fried Fish in Sichuan-style, Chicken & Tofu with Mozzarella in Spicy Sichuan-style Sauce, etc. – everything on FOOK KL menu sounds delicious. But we’ll keep this in next visit. 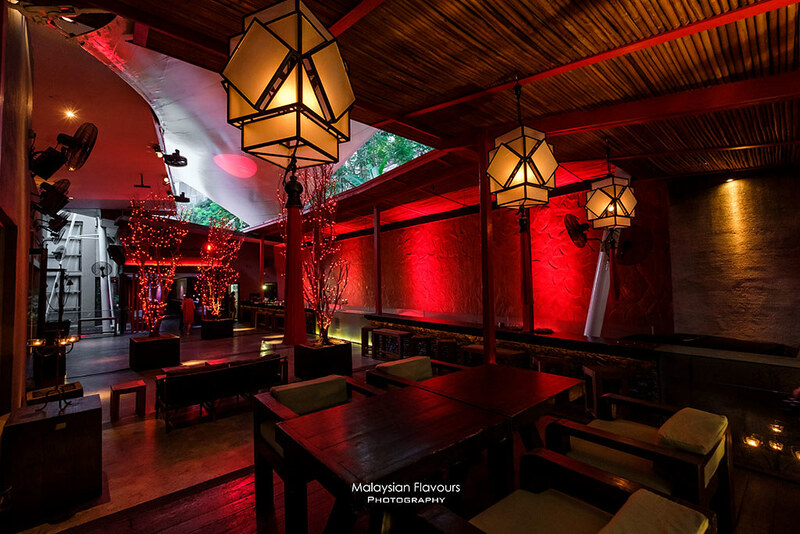 For now, let’s first check out their equally promising Chinese New Year menu. Started with lou hei! Toss for luck, wealth and health! 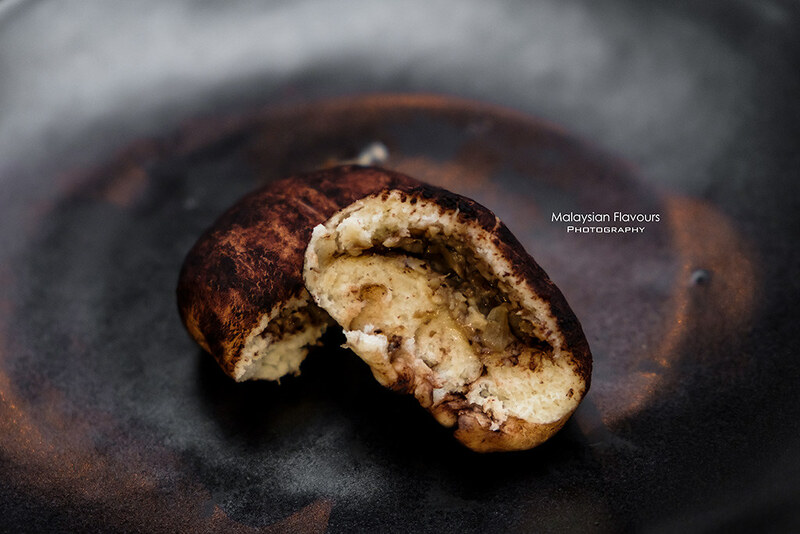 Looks like mushroom, taste like too. 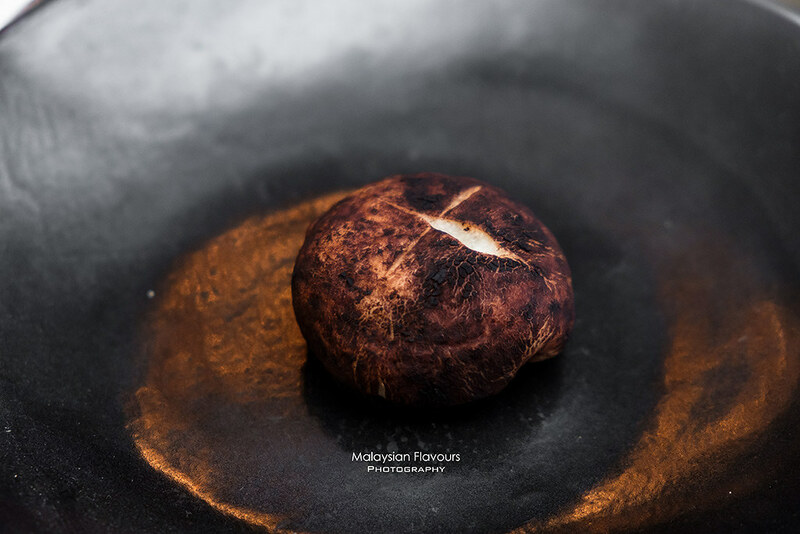 Because the filling itself is sauteed mushroom! Silky, chewy century egg with refreshing julienne cucumber; firm, cubed tuna in crispy ice cream biscuit cone; and kimchi. 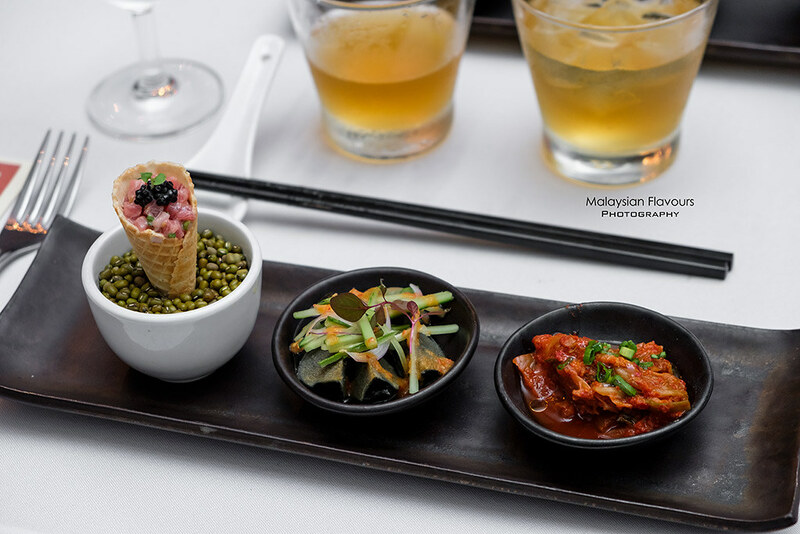 An unusual trio appetizers combination, matching contrasting flavours, textures, colours together. Yet, very nice! Next, deeply rich, creamy and flavour-packed seafood bisque, topped with deep-fried lobster tail. Thick in consistency but not too heavy nor cloying. So hearty and comforting, just right to warm up our tummy before the main courses. 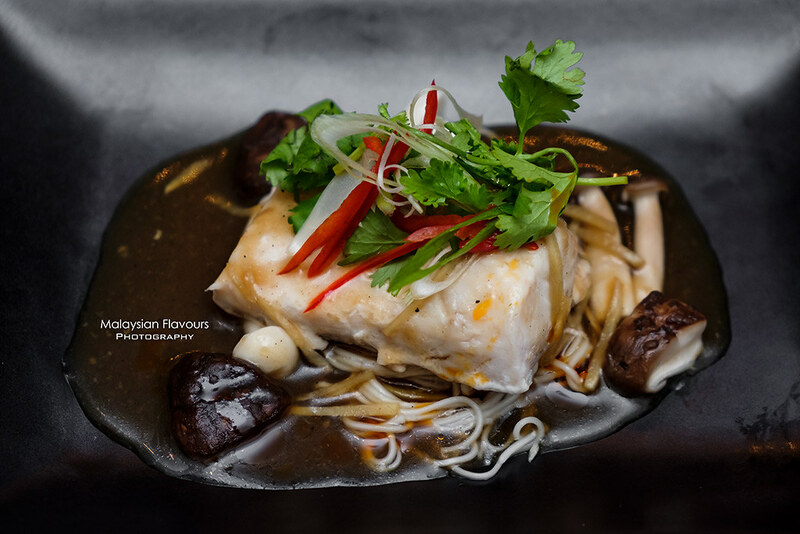 Soft, moist steamed sea bass topped over a bed of slurpy, ginger soy sauce-coated long life noodles. Easily a comfort food that both children and adult alike will enjoy. 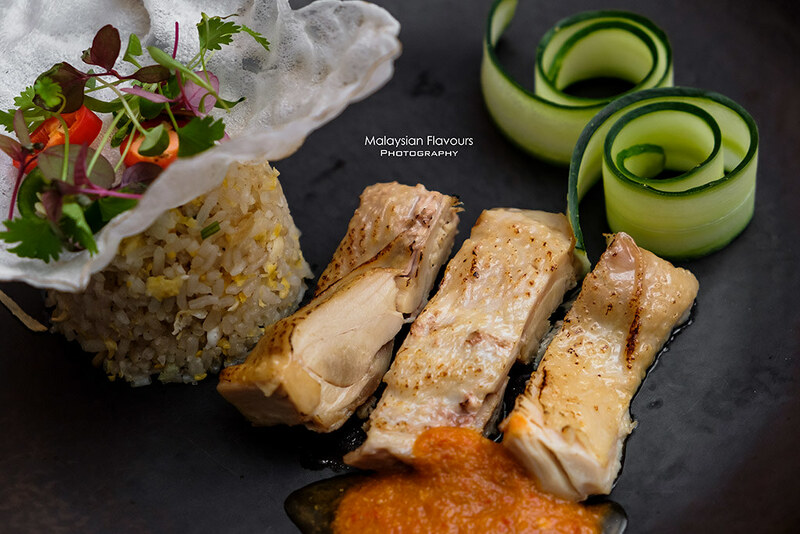 Second main course, also our favourites among the rest on FOOK KL CNY menu 2019. 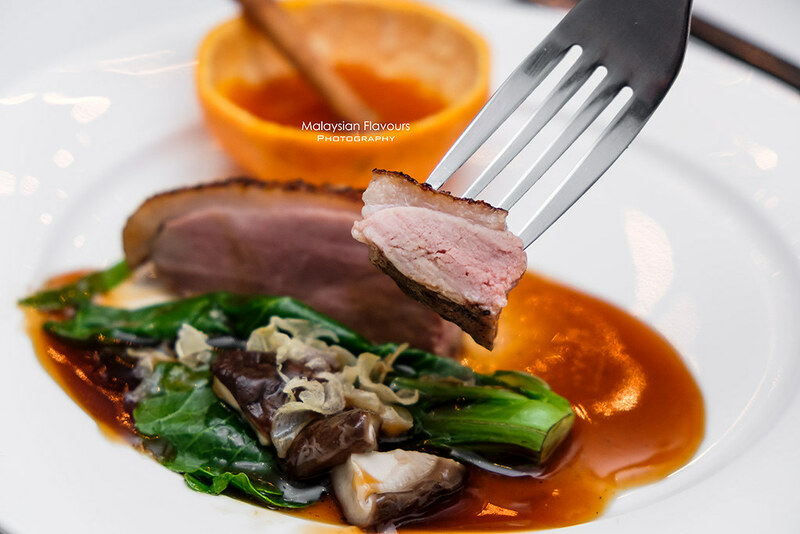 A generous cut of duck, rubbed with honey and slow-roasted for a juicy, tender finish. 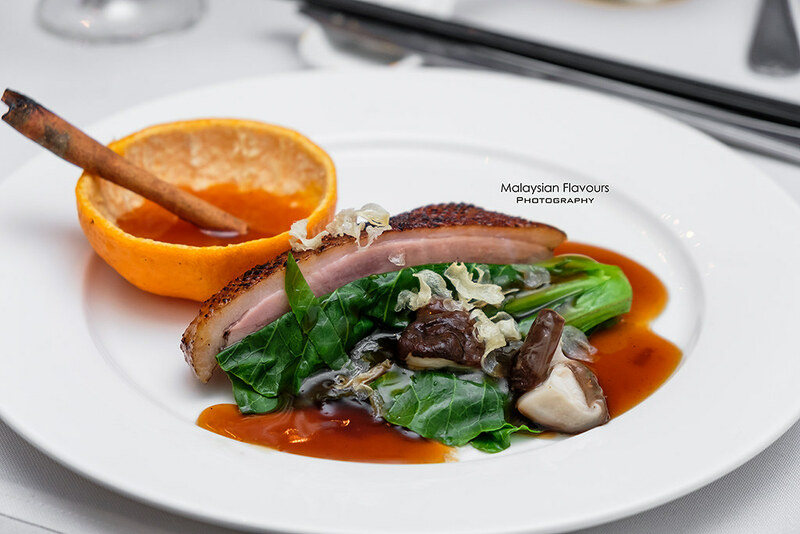 Served with kailan, mushroom and mandarin orange sauce – the star dressing that adds refreshing tang and sweetness in between the meaty bites. Recommended. 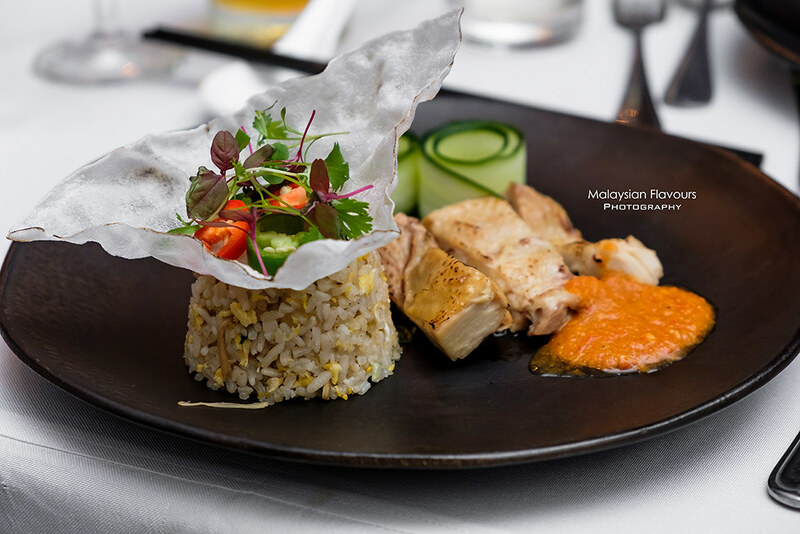 Go beyond the mainstream, tried this Chicken Confit served with Ginger Fried Rice. A different take from our usual chicken rice, lighter in taste too but a dollop of homemade chilli sauce helps to liven up the entire dish. 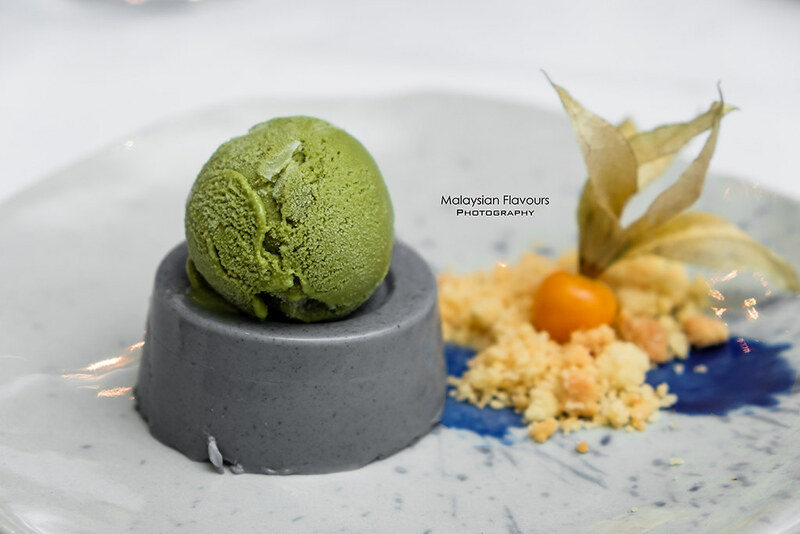 Silky smooth, custardy panna cotta laced with hints of sesame, pairing well with a scoop of green tea ice cream. Japanese-like-dessert as sweet ending to this lovely CNY menu. We like!